Wesley Sawyer is a Shareholder at Murphy & Grantland. His practice is focused on insurance coverage and bad faith litigation. He represents insurers who provide coverage through personal, commercial and professional liability lines. 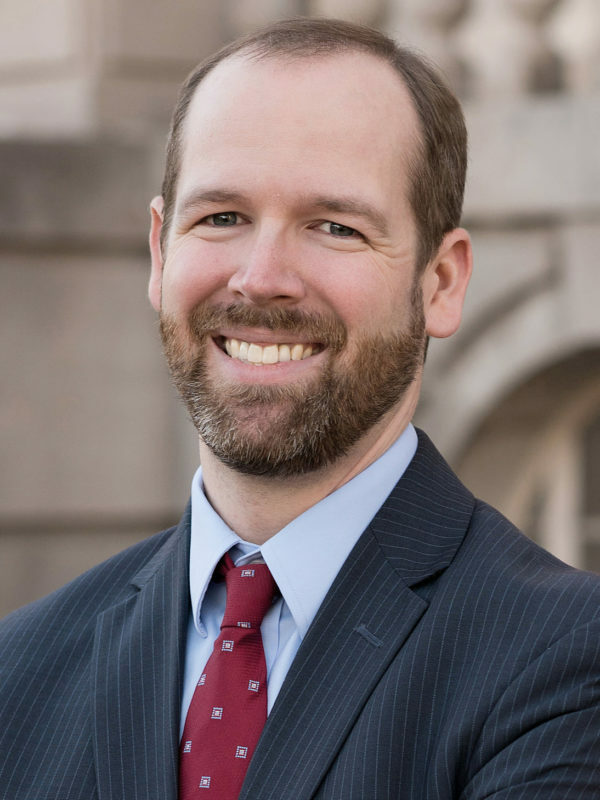 Wesley earned his undergraduate degree from Pfeiffer University in North Carolina before attending law school at the University of Virginia School of Law. During law school, he served a chancellor of the William Minor Lile Moot Court Board and on the editorial board of the Virginia Environmental Law Journal. He also worked as a research assistant at The Center for National Security Law and spent a summer as an extern for the Honorable M. Hannah Lauck, United States Magistrate Judge for the Eastern District of Virginia. Raised in a family of educators, Wesley takes an academic approach to the practice of law by taking complex legal concepts and boiling them down into easy-to-understand ideas for clients and judges. As a result, clients regularly come to Wesley for his guidance on complex coverage matters. Wesley and his wife, Lynn Ann, have two beautiful daughters and one son, and are active members of Shandon Baptist Church in Columbia. In his free time, he enjoys mountain biking and playing guitar and he is an avid North Carolina Tar Heel fan.